If you're not commanding a strong online presence, what the heck is wrong with you? 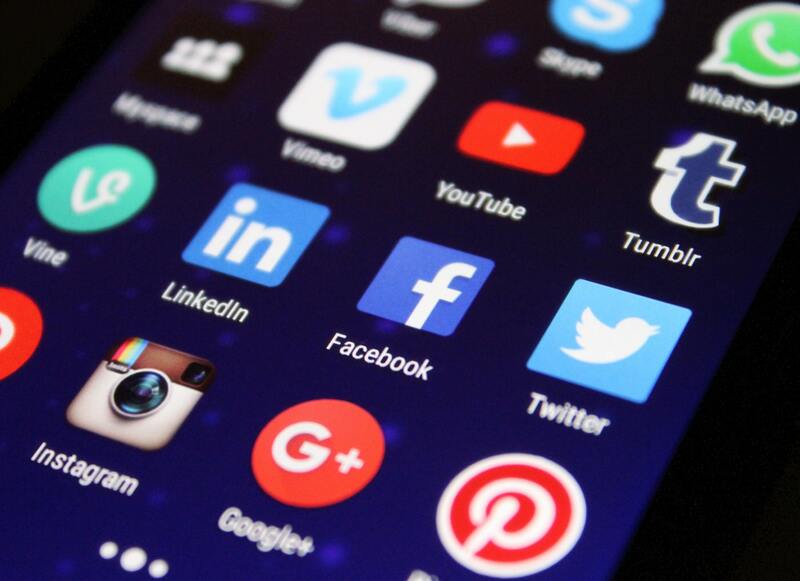 Our wide range of targeted social media services effectively get you in front of the screens that everyone seems to be glued to these days – computer, tablet and mobile – and bring your brand to the consumer’s fingertips. Check out all our agency blog posts on the topic of social media for tips, trends, guides & freebies!